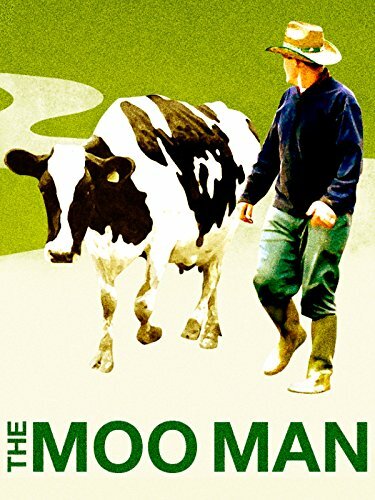 The remarkable story of a maverick farmer and his unruly cows, filmed over four years on the marshes of the Pevensey Levels. "Heart warming, a tearjerker of a movie about the incredible bonds between man, animal and countryside." 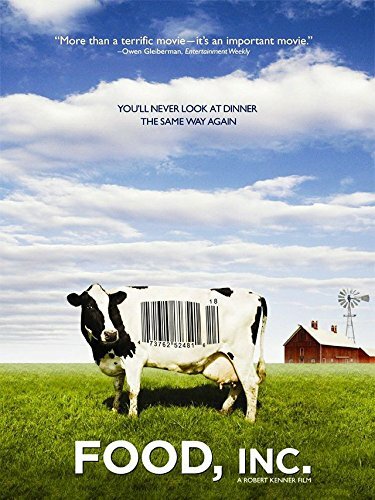 Producer Kristin Canty’s film, Farmageddon, documents as her quest to find healthy food for her four children turns into an educational journey to discover why she is denied the freedom to select the foods of her choice from the producer of her choice. Food. It's kind of important. And it's integral to the lives of the world's 7 billion inhabitants. But what we think of as "food" is something very different from what people ate a century ago. This probably isn't news to you. A number of compelling documentaries have focused on the many downfalls of our modern food system. But while these films have succeeded in bringing awareness to these modern problems, they've also left us feeling frustrated, confused, and hopeless. But there is an alternative. And it's spreading rapidly across the globe. Revolution: Food is documentary all about the positive changes taking root in our modern food system. It focuses on real farmers who are growing/raising real food -- and the consumers who are demanding it. Buy or Rent here. A fourth generation farmer, Mark Mcafee is the CEO and Founder of Organic Pastures Dairy (the 4th largest raw dairy farm in the U.S.) located in Fresno, CA. Mark is an internationally recognized expert in raw milk safety and production, and has spoken in more than 25 states and three countries on his area of expertise. 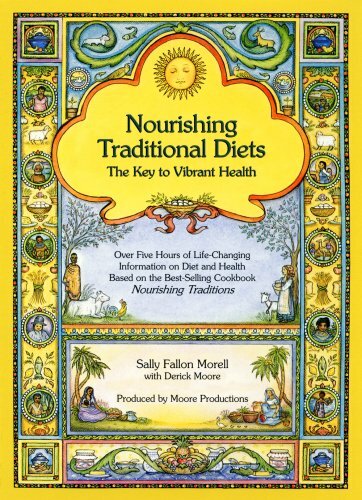 Sally Fallon Morell's popular seminar answers that critical question: What is a healthy diet? She presents eleven principles of healthy traditional diets based on the pioneering work of Dr. Weston A. Price and the food choices and food preparation techniques of healthy non-industrialized peoples from around the world. She then provides practical steps for changing your diet for the better. Topics covered include the vital role of animal fats in human nutrition; the dangers of modern vegetable oils; the safety and health benefits of raw milk; the dark side of modern soy foods; how to prepare grains and legumes for optimal assimilation and digestion; the health benefits of enzyme-rich lacto-fermented foods; and the benefits of homemade bone broths used in soups, stews and sauces. This DVD replaces an earlier version entitled Healthy, Beauty and Strength through Nourishing Traditional Diets. Sally Fallon Morell teaches Raw Milk. This video is provided free of charge. Click below to view Parts 1 and 2. Milk War is a story about Durham, Ontario organic dairy farmer Michael Schmidt’s battle to legalize the sale of unpasteurized milk. In defiance of the law Schmidt has supplied his neighbours with raw milk for over 22 years. Schmidt’s farm was raided by armed officers, his equipment was seized, all dairy products were destroyed and Michael was charged with 20 criminal offences for distributing unpasteurized milk. A Canadian David and Goliath story; when asked if he was willing to go to jail Michael said: “Whatever it takes to give people the freedom to choose healthy nutritious food”. This film documents Michael Schmidt and his challenges to the milk marketing system in Canada. Schmidt has lead a crusade to give people the freedom to choose what food they want to consume - and has been imprisoned for his efforts. Presentation on the basics of raw milk safety and health benefits. Moo View Farm at Willunga Hill, operated a cow share program, where people could source raw milk through ownership of cows. The farm was raided by South Australia Police, the Dairy Authority and Biosecurity SA in May of 2013 and August 2013. The film was shot over 5 months, from the time of the first public meeting of Cow Shareholders following the raid, to the ongoing court proceedings. The film was made on a pro bono basis for the Cow Shareholders and lets them tell of their desperation for raw milk and their anger and lament of being denied it. The film also has commentary from a SA political advocate, a dairy industry representative, Biosecurity SA and New Zealand Raw Milk Producers Association. Raw Milk is a big and complicated issue and this film does not aim to cover all of these complexities, it really is a snapshot of the immediate concerns of those featured in the story. This summer armed government agents raided Rawesome Foods, a Venice, California health food co-op. What were the agents after? Unpasteurized milk, it turns out. 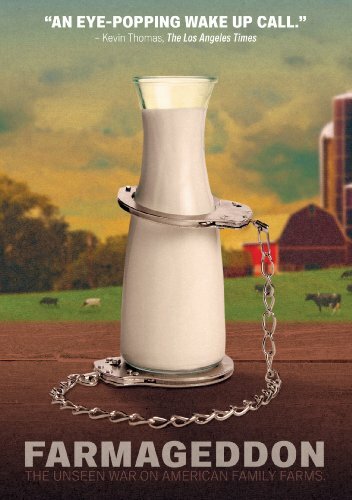 Raw milk raids are happening all over the United States. “Health officials in Ontario say raw milk isn’t safe for human consumption and therefore it is illegal. Some people though, will go far to get milk that is not pasteurized. Ontario dairy farmer Michael Schmidt has been locked in a legal battle over raw milk for more than two decades. This video looks at the debate over raw milk.” Click here to watch on YouTube. Online article Renowned natural health expert and Mercola.com founder Dr. Joseph Mercola talks about drinking raw milk, as well as the issues surrounding it. Raw Milk: Tastes Like Freedom! In April 2010, federal agents descended on the dairy farm of Dan Allgyers in Pennsylvania. The Amish farmer produces unpasteurized milk on his farm and sells it to families who prefer dairy products in their natural state. In 2009, the FDA launched a sting operation against US small farmers as a way to restrict the freedom to choose our own foods as medicine (Health Freedom). This was a trailer put together by a non-profit group which highlights Amish farmer Vernon Hershberger, who stood up for all small farmers. Today, government targets amish small farmer Amos Miller, even without proof. http://tinyurl.com/z7ympgq. The message contained in this video about Vernon Hershberger's 2013 trial is especially relevant now, with PA farmer Amos Miller about to face a forced federal inspection. This video is about Vernon Hershberger, a family farmer under assault by the nanny state.